As parents we all see the massive changes taking place around us. Technology innovations from social networks to advanced mobile platforms and changing the ways we consume content and view the world around us. These changes are having a profound impact on our children and the way that they learn, interact and engage with one other. It is imperative as parents that we encourage and yes, sometimes push our children to gain the valuable skills that will prepare them for their future at a young age. 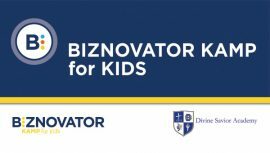 The BIZNOVATOR Summer Camps are specifically designed to empower your children and give them the tools and knowledge to put them on the path towards their future success. 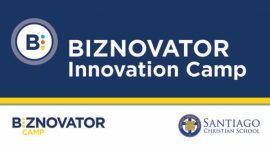 At a BIZNOVATOR Camp, your children will learn valuable skills in a fun and experiential format. To recognize and evaluate opportunities that you or others don’t see. Drawing from best practices in design thinking, you will learn how to discover opportunities that are hiding in plain sight. When Times are Tight —Bootstrap! You will learn how cash-strapped entrepreneurs manage to identify, evaluate, and transform their ideas into a sustainable success. 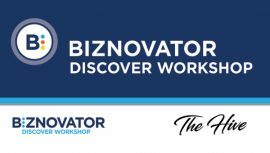 Your Network Determines Your Net Worth: Learn to create, cultivate and grow a support network that will enable you to avoid costly mistakes, reduce the learning curve, and to grow with others. Identify and overcome memes that limit you! Your thinking might be creating the road blocks that delay your success! 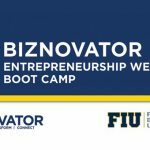 Learn how your Mindset will inspire and empower you to StartUp your OWN business venture!